I've read in other mummy blogs in which they rave their top 5 essential baby items, be it their stroller or wet wipes. So I decided that I want to list down my top 5 essential baby items as well. These are the top 5 things I cannot do without. They really make my life as a first-time-mum way easier with them. I got this bath tub from Toys 'R' Us when it was in discount. I think they costs me RM79.90 after discount. 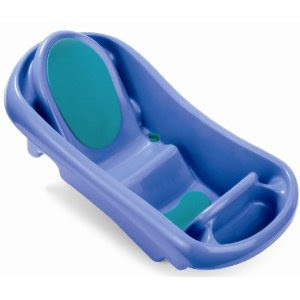 A bit pricier than the normal baby bath tub but they have this back rest which I love. 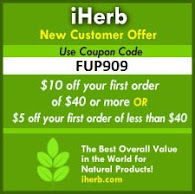 I did just blogged bout it a few days ago and it has many other functions which I like. But I also used to apply a thin layer on Shern's clean, dry bottom after every nappy change if I notice he had developed some rash. The rash usually goes away after awhile. I'm using it until now. 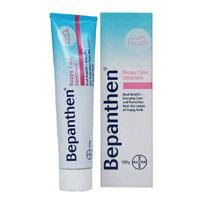 This little thing was such a godsend to me when Shern was on EBM during the day. 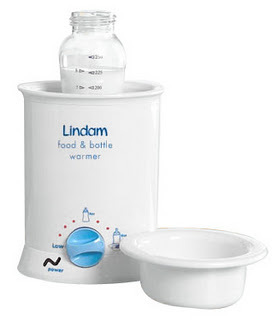 Half an hour before my Shern's next feed, I popped a bottle of EBM into my Lindam Food & Bottle Warmer. It took about 5 mins to warm 4 oz if it's from the fridge. I used to just used hot water to warm my bottles, but it was such a pain. It took way longer to warm a bottle and if baby decided not to drink yet, I need to change the hot water all the time because it turned cold very fast. So this Lindam Bottle Warmer gave me less headache. Just popped a bottle into it and switch it on to your desires heat level. Easy peasy. And I like that the warmer has a big opening which can fit any bottle sizes. This manual pump was invaluable during trips because of the ease of use and the quietness during use. I was pumping away in the car on the highway (with car shades) and in stores' changing rooms. Loved the insulated bag which is compact and everything could be fitted in. The manual pump itself, 2 bottles, and a Blu Ice all fitted snugly into the bag. Just grabbed the bag and go. The results was amazing. It proved to be as effective as my previous Medela Mini E (which I'd returned to the owner) giving me 4-5 oz every 3-4 hourly. And I love that it is so much quieter than the electronic pump. And washing it and assembling it is a breeze as there are not many parts. Definitely my choice of pump on the go! 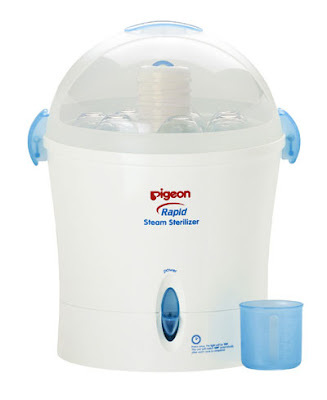 Another thing I loved was this sterilizer. I really did not regret buying it. It saved me the hassle of boiling water every few hours to sterilize all the bottles and parts. I used it so many times a day, after every breast pumping session that the price I paid for it became so worth it. Love the fact that it takes on a rapid six-minute steam sterilization which is so quick. And I like it that it sterilizes without the use of chemicals. And the large accessory tray holds all bottle sized and many accessories which is a big bonus for me. I sterilized many bottles and breast pump parts. Though some people may not like that it is so big because it takes up precious counter space. I paid RM220 for it as i bought it from Singapore. Penang supermarket was selling it for RM433 at that time. Hi, may i know at which Toys 'R' Us you get yr Newborn-to-Toddler Tub?